Stillwater Get Your Acufeed On! This class will take you through a project using the Acufeed feature on your machine. Join Lisa as she teaches you all about Acufeed while making a useful item for your home. Requirements: Janome machine in good working order. 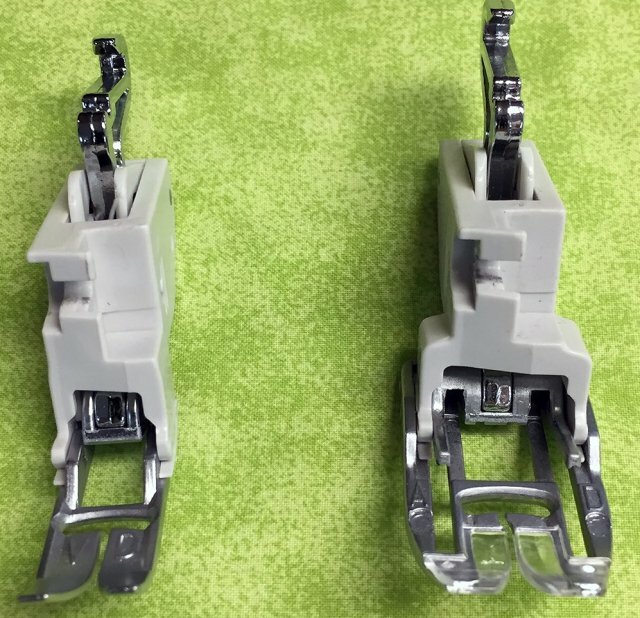 Acufeed feet, regular sewing feet. Basic sewing supplies.